Hi, I am Raksha Sharma, PhD student in the department of computer science at IIT Bomaby. I am very fortunate to have Prof. Pushpak Bhattacharyya as my PhD advisor at IITB. My area of intresets include Natural Language Processing, Machine Learning, Data Maining, Statistics. My specific area of reserach is sentiment analysis. 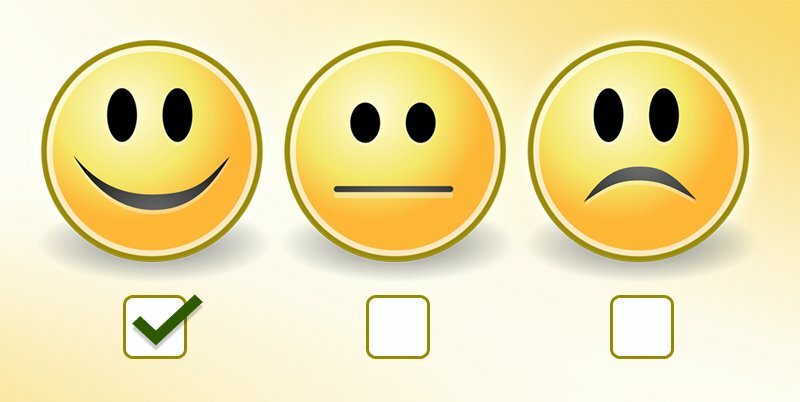 Sentiment analysis (also known as opinion mining) refers to the use of natural language processing, text analysis and computational linguistics to identify and extract subjective information in source materials. Generally speaking, sentiment analysis aims to determine the attitude of a speaker or a writer with respect to some topic or the overall contextual polarity of a document. The attitude may be his or her judgment or evaluation (see appraisal theory), affective state (that is to say, the emotional state of the author when writing), or the intended emotional communication (that is to say, the emotional effect the author wishes to have on the reader).